Where can i get source code for JBoss EAP 5.2.0 GA ? 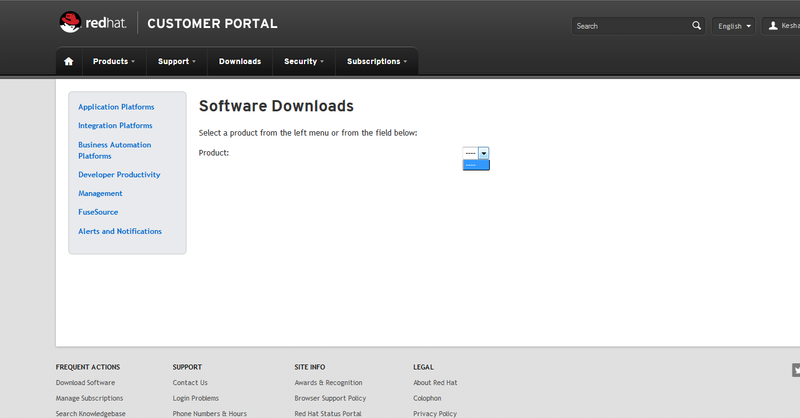 I remember downloading it from access.redhat.com sometime back, but now I get the following page . Does anyone have any clue where i can get the source? Sorry for the silly discussion. In that case you might have an expired subscription.